With Memorial Day approaching, Westborough TV has two new programs especially for our Veterans. 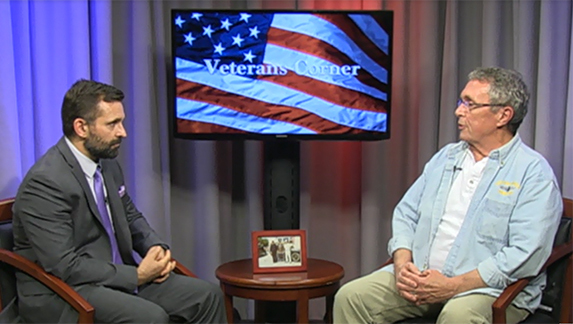 The spring edition of Veterans’ Corner features a conversation with Westborough’s 2017 Grand Marshall for the Memorial Day Ceremony. 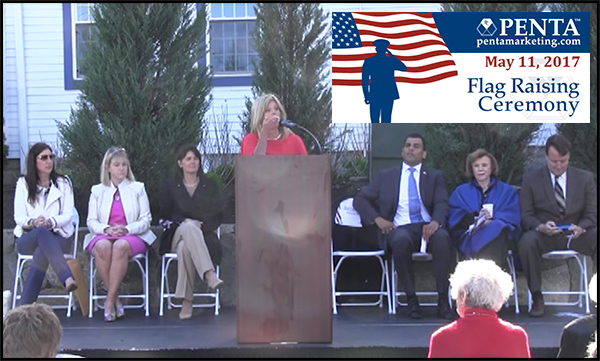 Westborough TV was also invited to the 4th Annual Penta Flag Raising honoring our Veterans on May 11. Look for Westborough TV as we will be covering the Memorial Day Parade and Ceremony on May 29th.